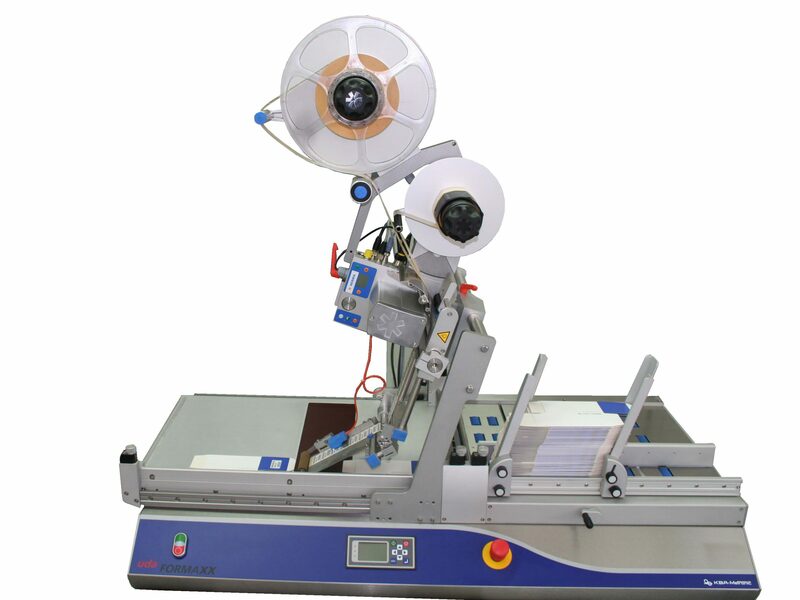 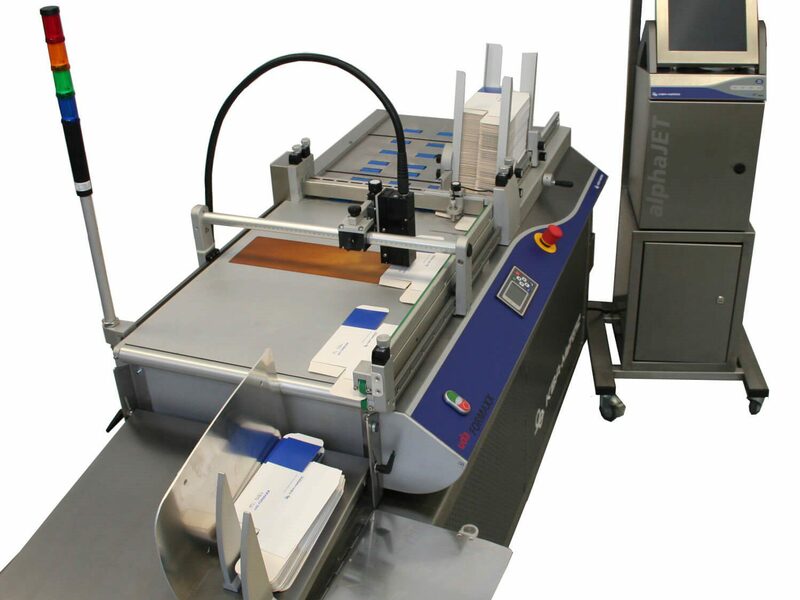 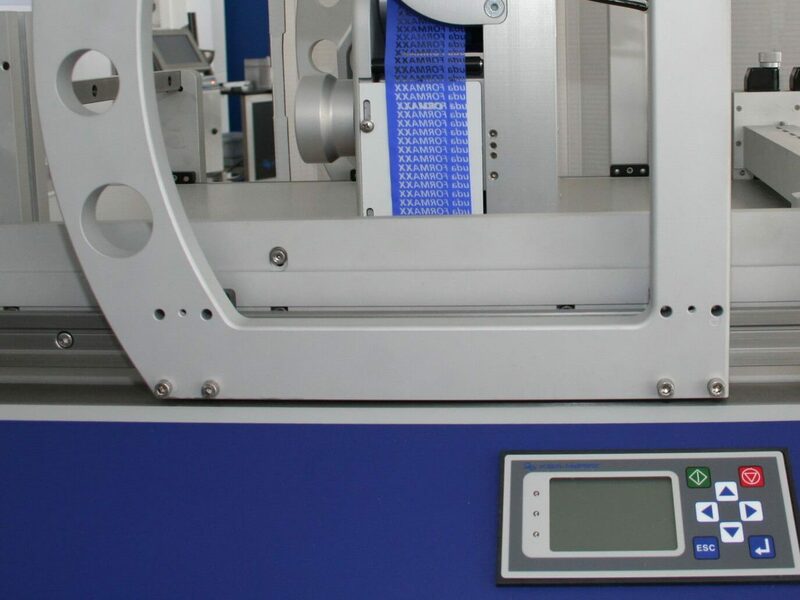 The udaFORMAXX ‘I’ is a carton and sleeve handling machine for off-line coding and labelling. 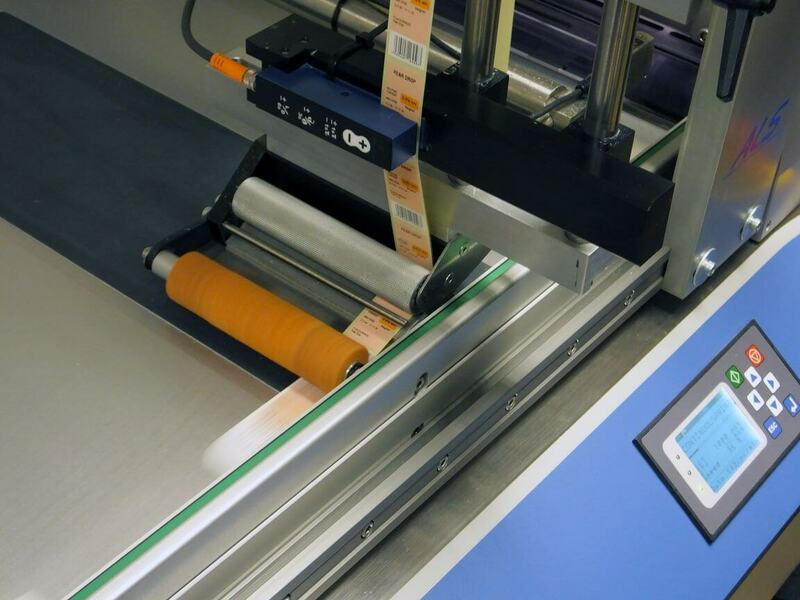 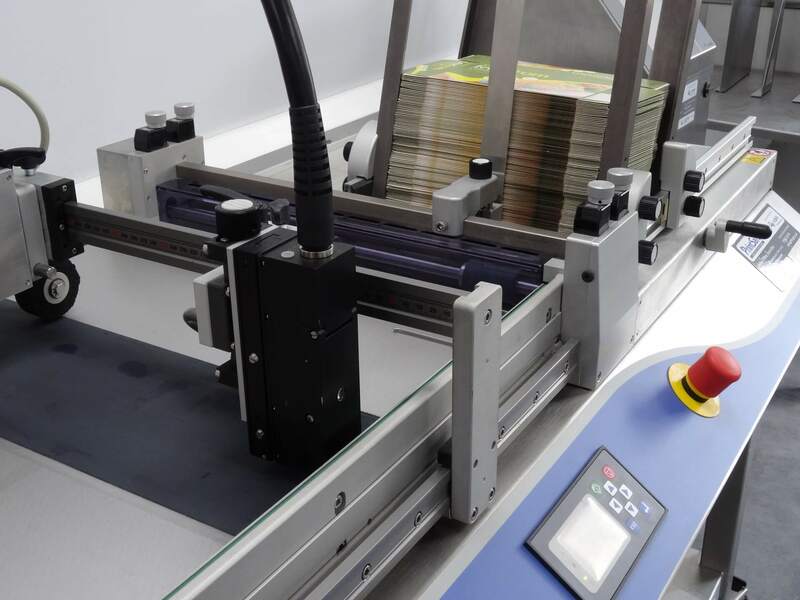 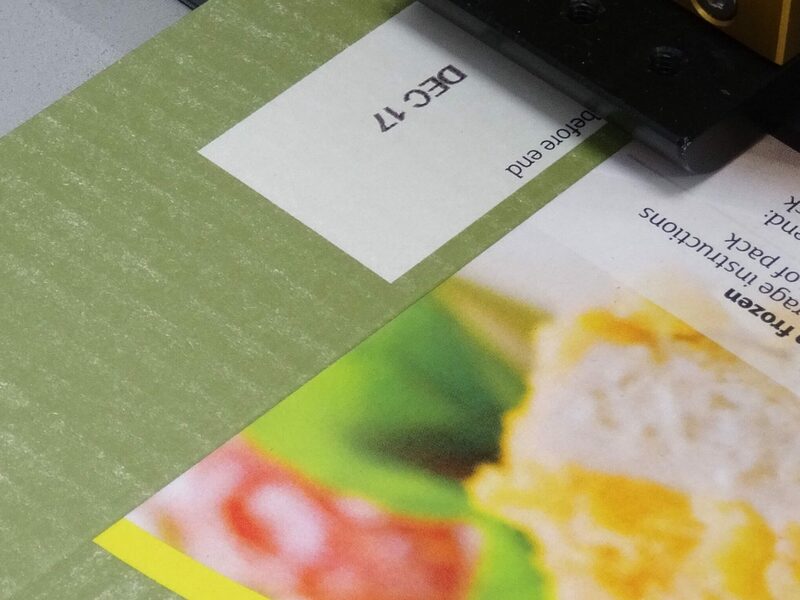 The feeding mechanism transports each pack underneath the print head or label applicator and into a neat stack ready for collection by the operator. 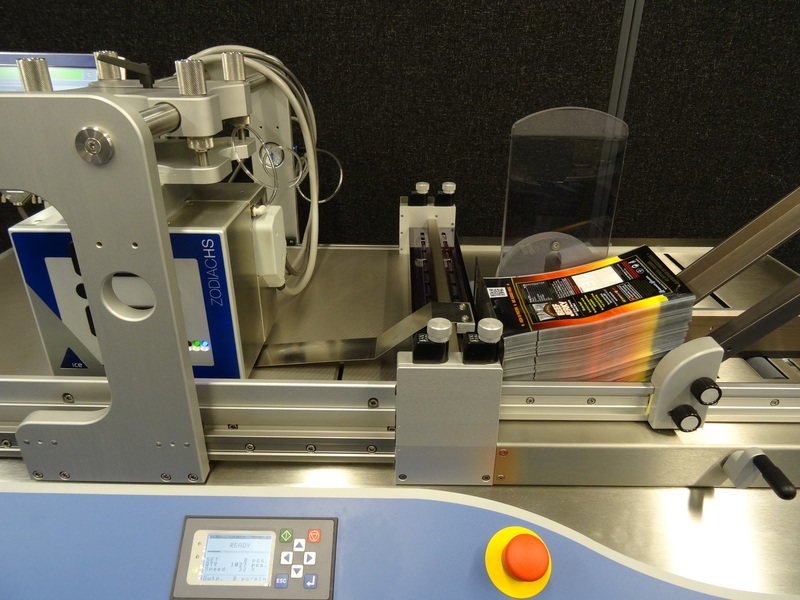 The side belt grip holds the pack firmly in position for highly accurate code or label placement. 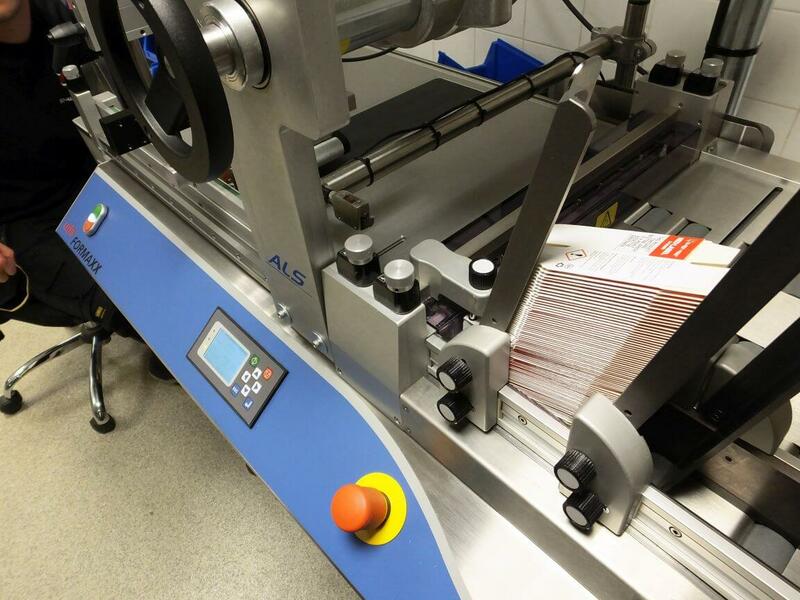 Throughput varies depending on your pack size, printer type and print message, but would typically be between 100 and 300 packs per minute. 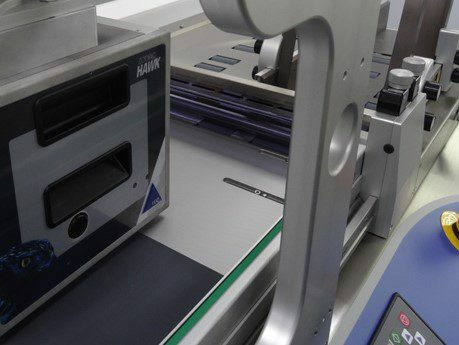 With so many product lines and packaging variables, the feeder gives us a huge amount of flexibility and the extra speed we need. 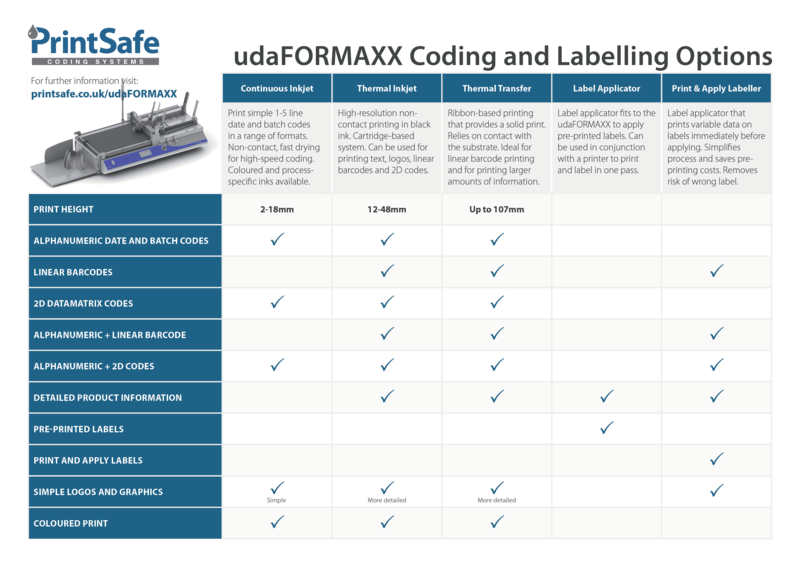 The udaFORMAXX C carton feeder transports packs on a wide conveyor-style belt for accurate coding and labelling.